The appearance of your Unicart store can have a big impact on customers’ purchasing decisions. Some sellers make use of background image to create seasonal content and make your audience feel festive. For example, uploading a background image of Christmas ball ornaments for Christmas celebration. 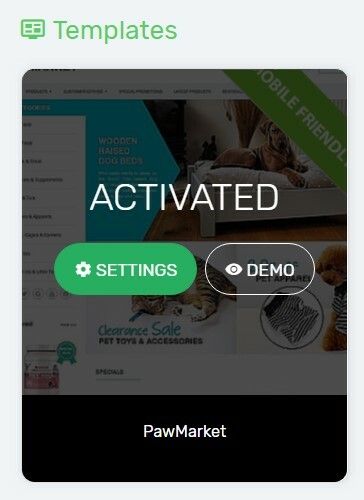 Let’s make your Unicart store attractive to increase conversion. 1. Navigate to Webstore and choose Templates. 2. 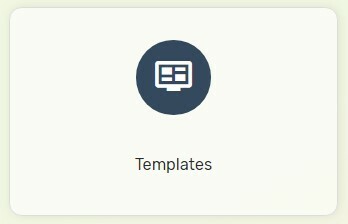 Click Settings button on the activated template. 3. Browse Background Image by uploading from your device and double-click the image to apply. 4. Set whether the image is repeatable in the background. 5. Select the Position of the image located in the background. 6. 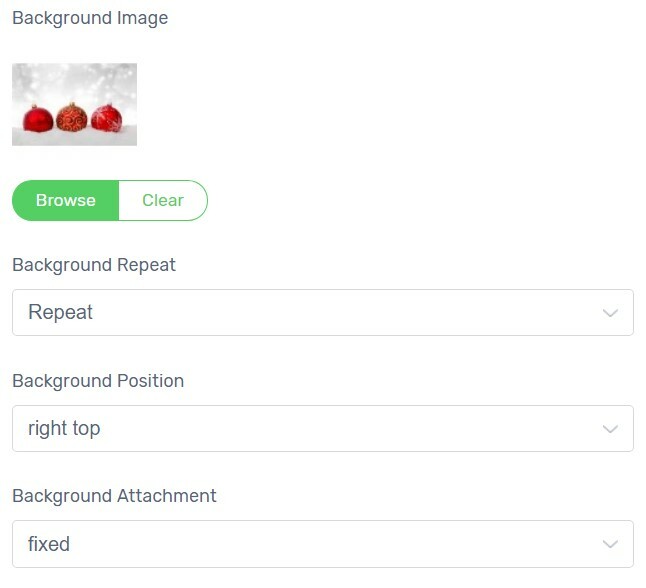 Select the Background Attachment to display in your Unicart store. 7. Click Save button to apply changes. Congratulations! You have successfully applied a background image to your Unicart store.